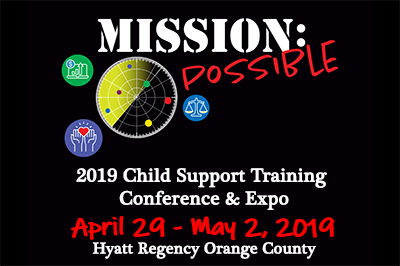 The 2019 Mission Possible CSDA Annual Training Conference & Expo being held April 29 – May 2, 2019, at the Hyatt Regency Orange County in Garden Grove is just over 100 days away. The conference planning committee members are doing an excellent job of securing engaging and knowledgeable speakers and coordinators for the 68 workshops. 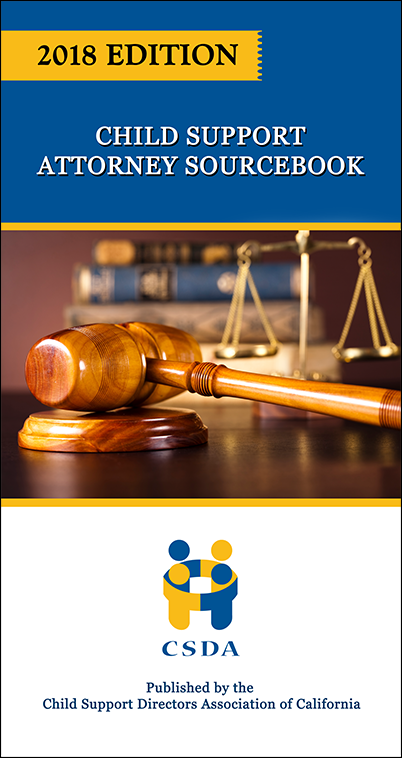 A variety of workshops subjects will include leadership skills, law & casework, caseload management, and professional development. Your mission will be trying to choose between the many outstanding workshops offered. We are thrilled about our Keynote Speakers this year. You will hear from Michelle Gielan, bestselling author of Broadcasting Happiness: The Science of Igniting and Sustaining Positive Change. Michelle has spent the past decade researching the link between happiness and success. She was named one of the Top 10 authors on resilience by Harvard Business Review. Michelle is the Executive Producer of The Happiness Advantage on PBS and a featured professor in Oprah’s Happiness Course. 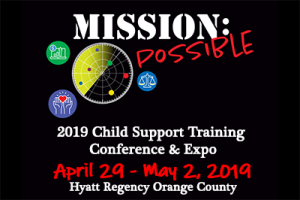 We are fortunate to have Scott Lekan, Commissioner of the Office of Child Support Enforcement (OCSE), and David Kilgore, Director of California Department of Child Support Services. Scott Lekan started out in public service as a law enforcement officer and quickly moved into policy work with the Division of Aging & Adult Services for Arizona’s Department of Economic Security. He is a former IV-D program director for the state of Arizona and has served on the board of directors for NCSEA. Just prior to his current appointment, Scott was Business Development Manager for Informatix, Inc. Drawing on his experience in both public and private work, Scott has proven to be a tremendous advocate for the child support program and often sets visionary goals. David Kilgore is known in the child support program for having a highly creative approach to policy work with a strong reliance on data. David was the designer of the Case Management Tool (CMT) used by Child Support professionals statewide to assist in managing their casework. He has served in several positions in local child support programs throughout California including Program Manager in Tulare, Deputy Director of Operations in San Bernardino, Chief Deputy Director in Los Angeles and as the Director of the Riverside County Department of Child Support Services. 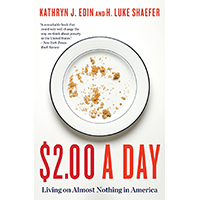 He readily shares big ideas for moving California’s child support program into the next century. We’re excited to hear from Tracy Miller, an Orange County prosecutor with over 21 years of experience. She is currently the highest-ranking woman in the Orange County District Attorney’s Office. Tracy is also an Executive Coach and a dynamic and energetic speaker. Tracy initiated and leads the Orange County Gang Prevention Partnership (OC GRIP)—the largest gang prevention program in the United States. Tracy has prosecuted hundreds of cases throughout her career and currently supervises Human Trafficking, Domestic Violence, Gangs, and Juvenile Crimes units. Tracy has had numerous accomplishments over the years, some of which include the 2010 Ambassador of Peace Award and the Raise Foundations 2017 Champion of Children Award. Tracy teaches her audiences to connect with themselves, each other, and then their clients in a way that guarantees success. We’re sure this is an opportunity you won’t want to miss. 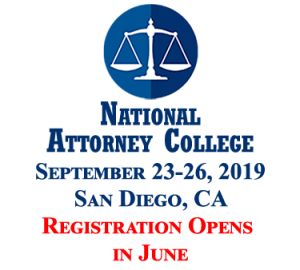 Whether you’re interested in building your leadership skills, learning new and exciting topics for professional development, or hearing about various law and casework topics, please join us as we make our Mission Possible.